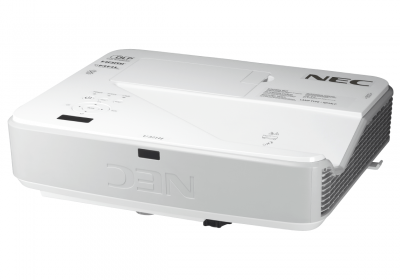 NEC’s award-winning projector range offers products for all needs, from portable device to permanent installations, delivering exceptional image quality, brightness, resolution, contrast and colour. 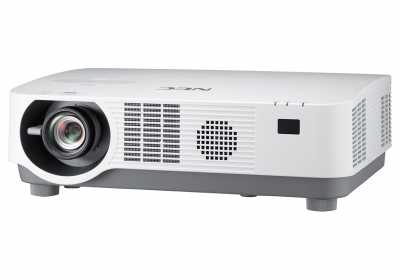 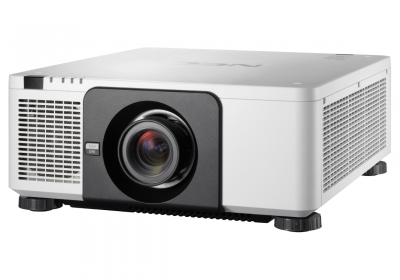 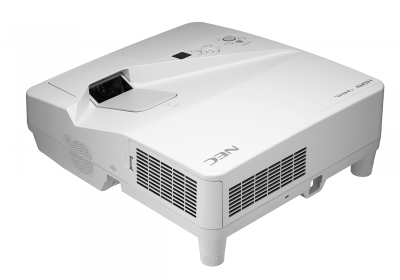 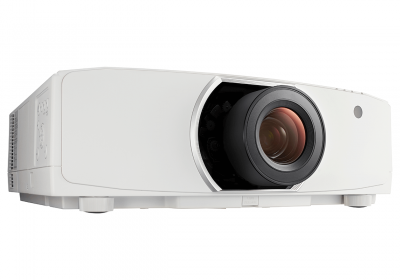 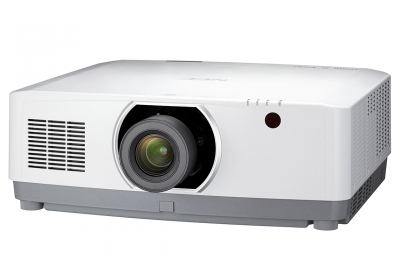 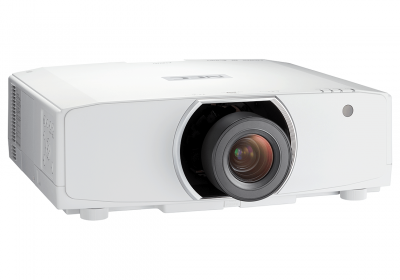 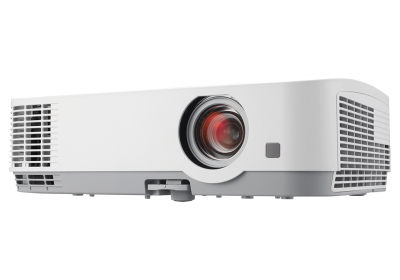 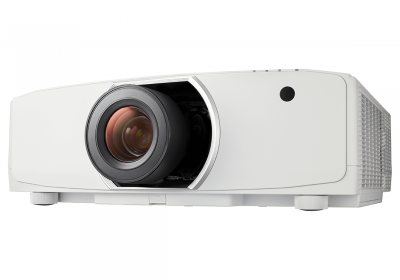 NEC’s wide range of multimedia projectors ensures there’s a projector model fit for any purpose. 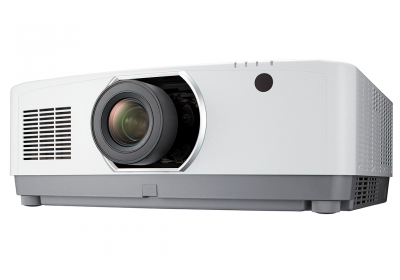 Our business is driven by innovation, advanced technologies, industry-leading service and value-add programs that help increase your productivity and let you see your digital world in a more dynamic way. 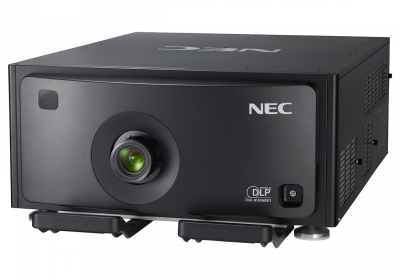 When you partner with NEC you will begin a journey which will bring you together with our experts to define your needs and determine your custom solution with that personal touch.